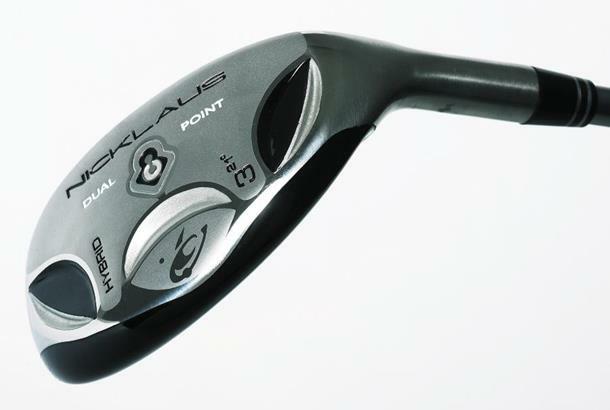 The first thing that struck us about the Jack Nicklaus Dual Point was its long head, which we found a bit unnerving. The chunky top edge of the golf club also didn’t inspire us. But after belting balls away nicely, even we had to admit the club performed and felt pretty good. It was no slouch when it came to carry distance, either, and it span balls enough to get a decent amount of height. We reckon this could do a decent job for club golfers, but it wouldn’t be our first choice. Features dual point technology, which aligns the centre of gravity of the head with the hottest part of the clubface to ensure maximum COR.